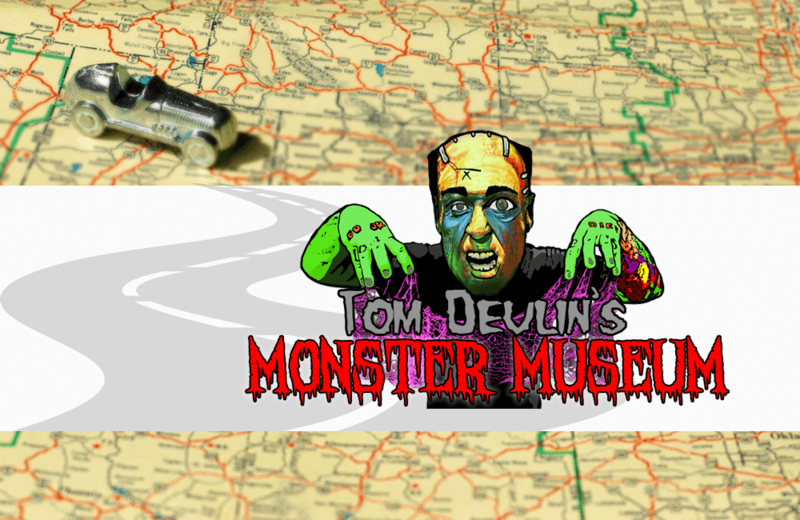 Tom Devlin’s Monster Museum is dedicated to preserving the history and craft of horror movie props, prosthetics, and special effects make-up. Horror movies have been terrifying audiences for generations. Professional special effects creator Tom Devlin showcases some of the most memorable stories and characters in cinematic history. The environment is part history museum part haunted house. Life-size replicas of Frankenstein’s Monster, Jason, Freddy Kruger, Pennywise, and other horror mainstays stand alongside recreations of sets from The Exorcist and Halloween. Screen-used props tell the story of horror’s evolution while the uninitiated are introduced to iconic horror-movie actors such as Bela Lugosi, Vincent Price, and Boris Karloff. The Museum is conveniently located between Las Vegas and the Hoover Dam, making it a popular tourist attraction. Marvin's Marvelous Mechanical Museum celebrates one man's lifelong fondness for coin-operated entertainment machines and his desire to share that passion with the world.